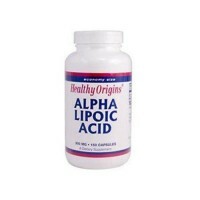 Advanced natural form of alpha lipoic acid. 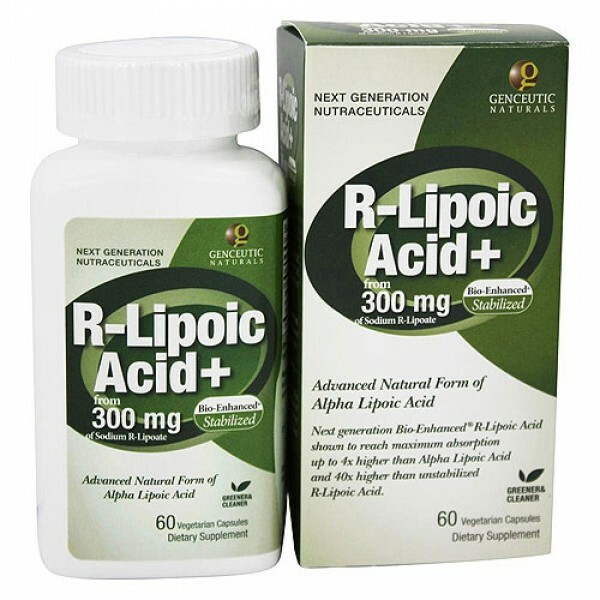 Lipoic Acid may have significant therapeutic potential including its apparent ability to positively influence insulin sensitivity as well as mitochondria and cardiovascular function. 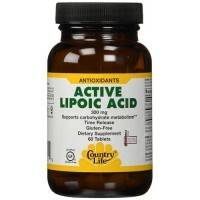 Genceutic Naturals R-Lipoic Acid exists how nature intended it to be and is free of Synthetic S-Lipoic Acid as found in regular Alpha-Lipoic Acid. 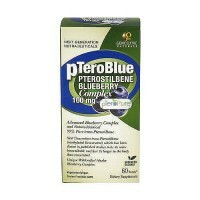 Other Ingredients: Silicon Dioxide, Vegetable Cellulose (capsule).